World War II had started. The mighty German military machine was on the march. 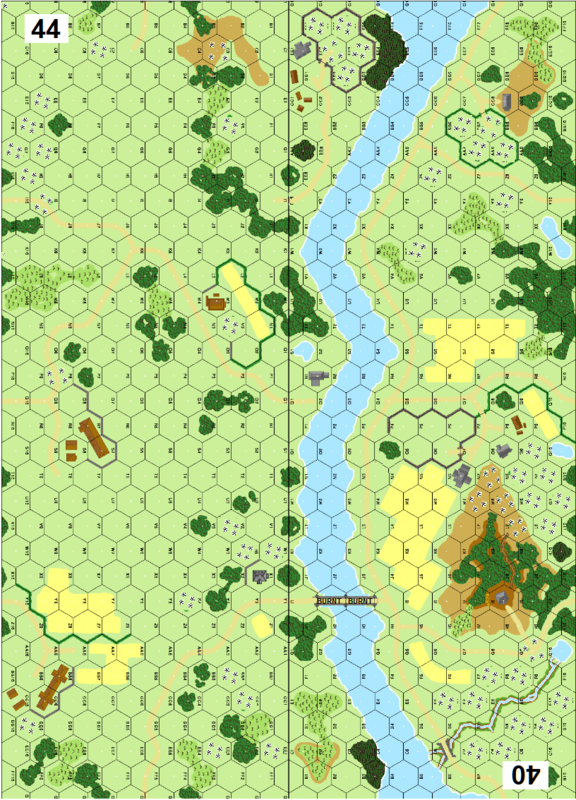 One of the first actions to be taken was to capture the Danzig Corridor. This was assigned to the 4th Army of Army Group North who launched its attack against the Polish Pormorze Army, which defended the corridor with five infantry divisions and a cavalry brigade. Some Polish units like the Pomorska Cavalry Brigade attempted to check the German advance and initially had some success. 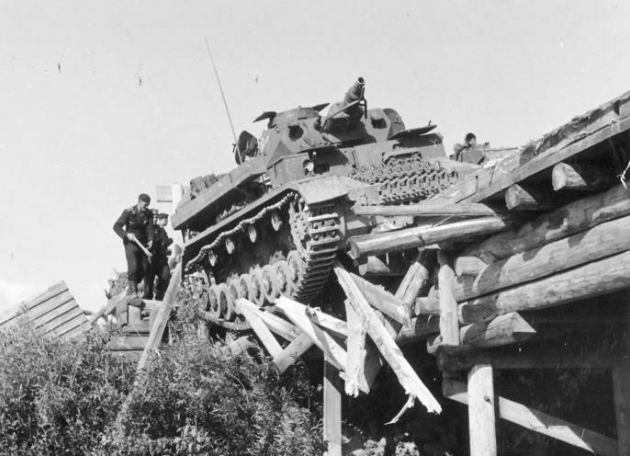 General Guderian personally directed elements of his 3rd Panzer against Polish defenses on the Brahe River where the Poles had attempted to burn a bridge. . .